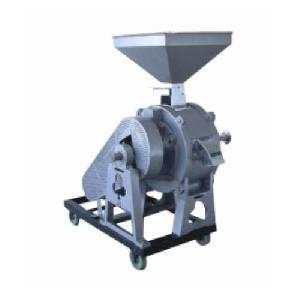 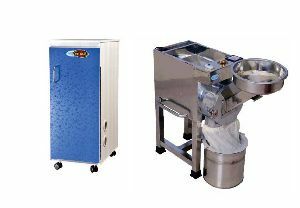 Suitable for Grinding sugar, wheat, rice, maize, corn, coffee, cocoa, food grains, spices, etc.Supplied with Synthetic Black Emery Stones or Natural Red Emery Stones.Stones supplied in Black Bond or White Bond as per customer's requirement. 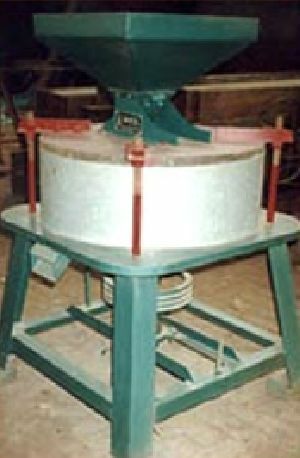 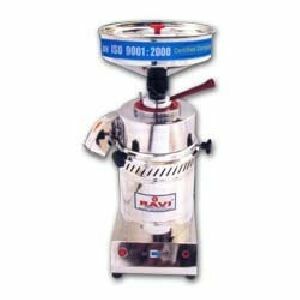 ‘MUKUL’ Chakki is used for grinding of wheat into Aata sizes available: 24" , 27" & 30"
Its the original Janta Type Chakki suitable for dry grinding of all types of cereals, herbs, pulses and spices. 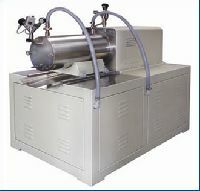 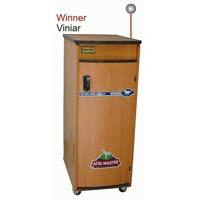 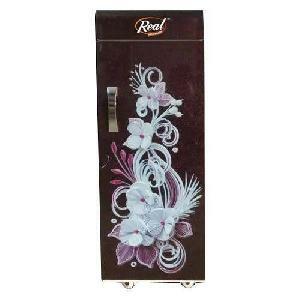 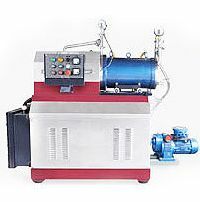 POWER INPUT 1.5 HP-3.0HP , OUTPUT upto 100 lbs Hr. 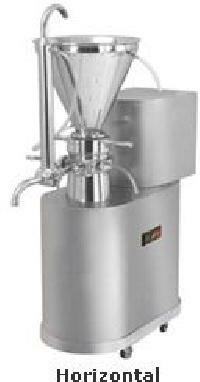 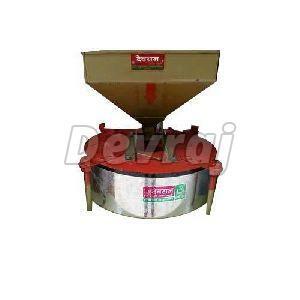 (Wheat flour), It has Extra Strong Angle Iron body, Simple Mechanism. 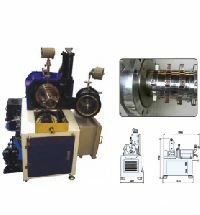 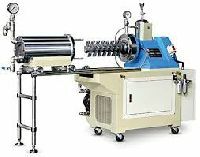 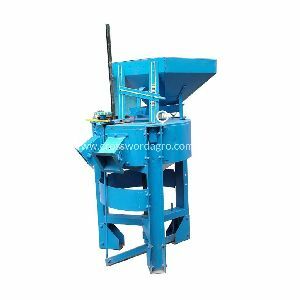 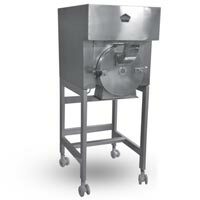 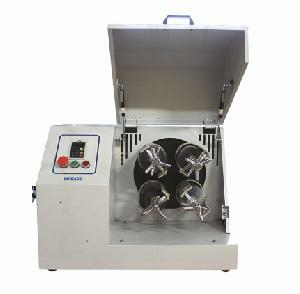 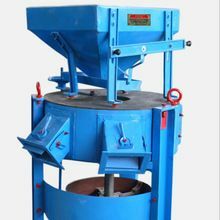 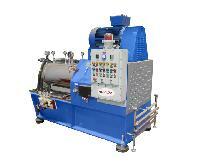 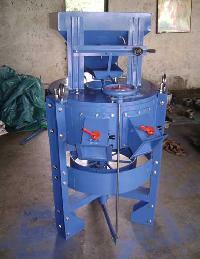 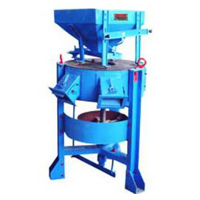 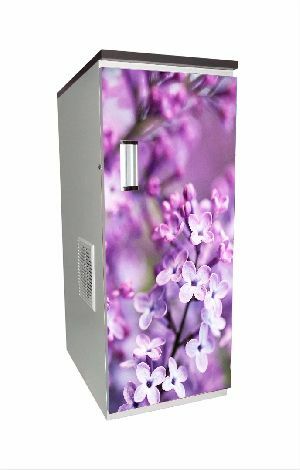 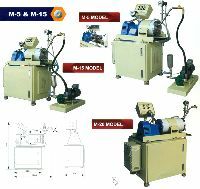 The coolest grinding one, quick control feeder, maintenance free, easy to operate. 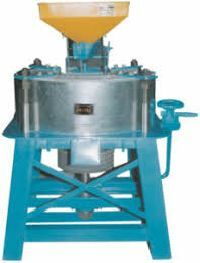 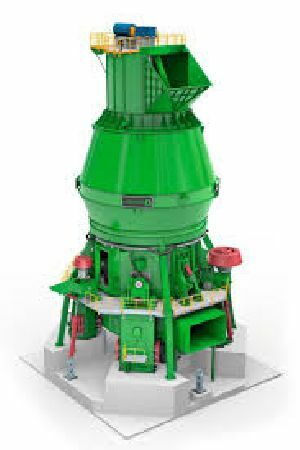 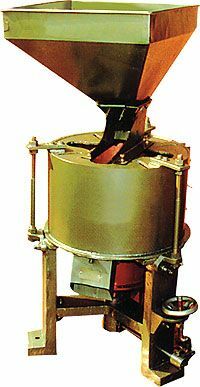 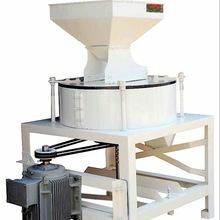 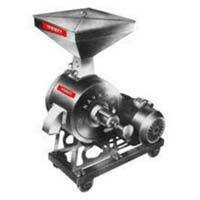 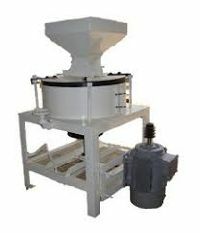 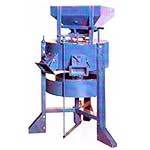 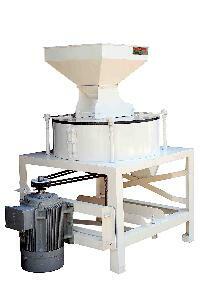 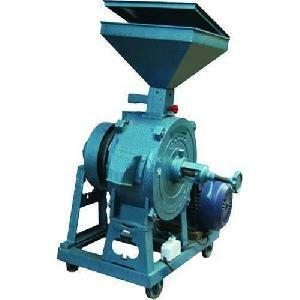 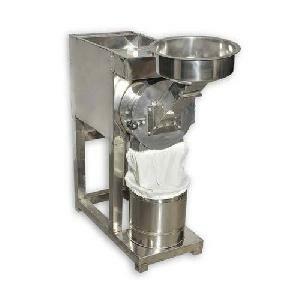 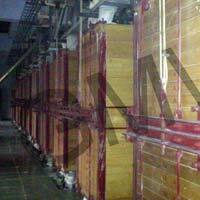 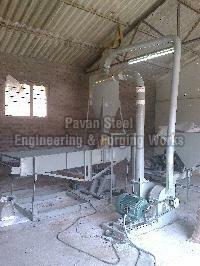 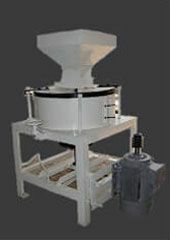 We are offering Horizontal Flour Mill. 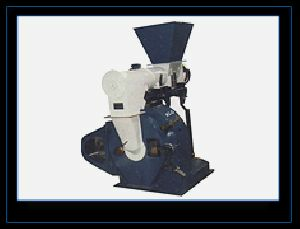 Packaging Details : Each pair of Stones is duly wrapped in polythene , after which the same be packed in 7 ply corrugated cartoon boxes.Four such cartoons be packed to make a pallet in all sizes.